Thanks so much for stopping by my blog. 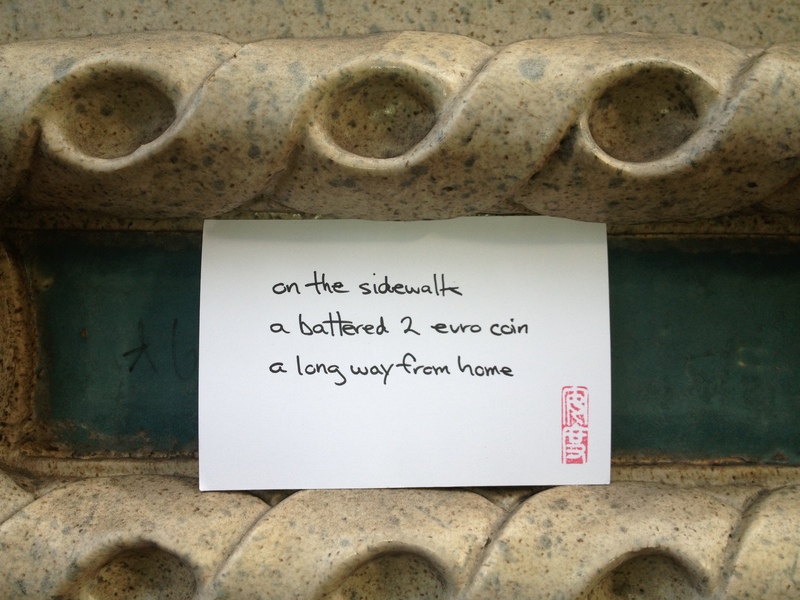 I’ve seen your haiku posted on NaHaiWriMo on Facebook and am always interested to see where the next card will land, and who the lucky recipient will be! Send me your mailing address so you can get one !